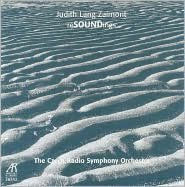 "Zaimont writes in an au courant but very appealing idiom that blends bright, wide-spaced harmonies (both triadic and iridescent) and sumptuous, imaginative textures with invigorating freshness, energy, and warmth. At her best -- certainly in Symphony No. 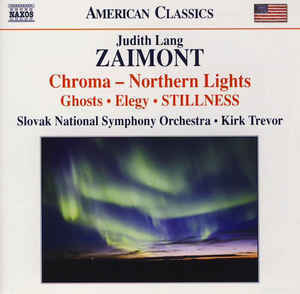 1 and the Elegy -- Zaimont shows herself to be an impressive symphonic composer."